AK Stamping specializes in complex precision metal stampings for electronic devices. 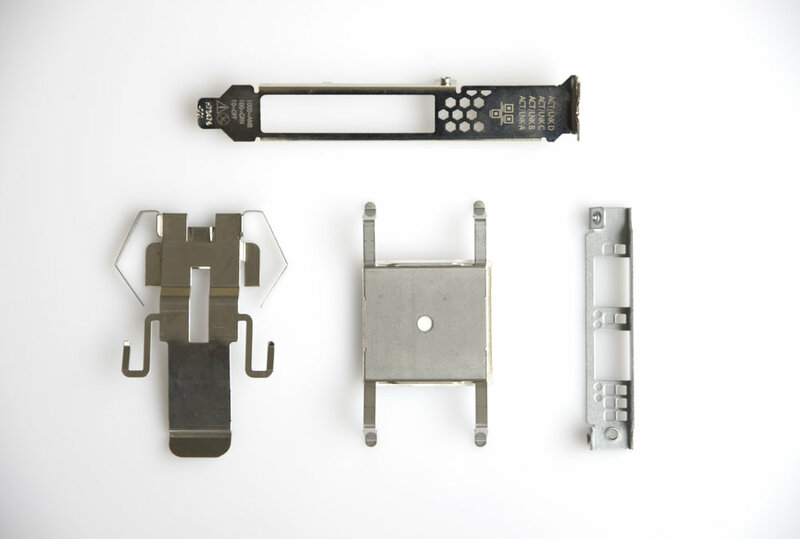 We excel in offering custom components for a range of shielding requirements. From design, to prototype, to volume manufacturing, we can manage all aspects of your project -- simply send us the basic parameters of your application and let us manage the rest. Whether it's board-level or other shielding requirements, AK Stamping has your EMI needs covered.